Contact Center Agent Coaching: Are You Doing Your Part to Help Agents Improve Performance? Companies expect a lot out of their contact center agents, and with good reason: Agents carry a lot of responsibility in terms of upholding the company reputation and providing a consistent, positive customer experience. Agents directly represent the company, so it’s worth spending some time ensuring they are properly and efficiently trained. If your agents are not well-trained, performance will inevitably decline, as will customer satisfaction and, eventually, business revenue. Ensure your agents can perform to their utmost ability by implementing quality agent training software, such as Envision’s Click2Coach, which gives you the tools you need to facilitate excellent customer-to-agent interactions. Click2Coach is a no hassle way to use in-house data that’s gathered by the software to coach your agents and improve the vitality of your company. Contact Center Agent Coaching: Are You Stuck With Cookie-Cutter Evaluations? You’ve spent all week observing your contact center agents’ performance and are finally ready to sit down and write your evaluations. Unfortunately, from past experience, you know that you’re going to have to jam a square peg into a round hole to complete these reports, because you are still using cookie-cutter evaluation forms. Rating your representatives on a 1-5 scale for a number of basic categories gives them only a surface-level view of their performance and areas for improvement, thereby limiting your ability to conduct effective contact center agent coaching and training. 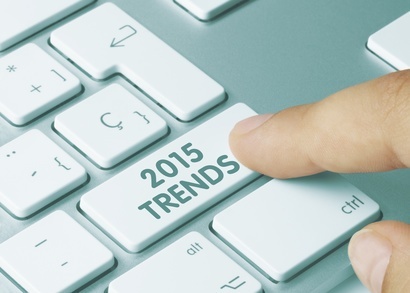 Are You Embracing 2015’s Top Customer Service Trends? Customer service is, and always has been, at the core of the contact center. For instance, aggregated research shows that 71 percent of customers have ended their relationship with a company due to poor service. Furthermore, 39 percent of customers admitted to avoiding a company for two or more years after a negative service experience. As a result, 62 percent of organizations view customer experience provided through the contact center as a key competitive differentiator. Any C-level executive who has been involved with onboarding new employees knows the process can be daunting. The practice of identifying prospects, interviewing candidates and then finally making a hiring decision is quite time-consuming and intense, because making the wrong choice can set your company back in both productivity and revenue. Is Workforce Attrition Eating Away at Your Profitability? 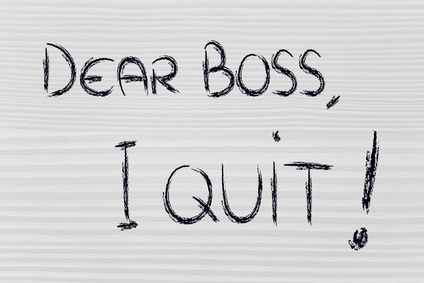 Workforce attrition can have significant financial effects on a company. After all, when a business experiences a decline in its workforce and doesn’t replace lost staff, productivity can dramatically decrease, which can cause a company’s bottom line to suffer. In fact, aggregated research from Barracuda found that just five hours of unproductive work a week can cost a company $6,357 per employee per year. Right now, the cloud is all the rage. The technology seems to be popping up all the time in advertisements for both personal and business purposes across all mediums and platforms. All this attention means the cloud is surrounded by quite a bit of hype, which can make it difficult to drill down on exactly what benefits it can offer your business. It is much less expensive to retain customers than to onboard new ones. And a loyal customer is worth his or her weight in gold. In fact, while only 12-15 percent of customers are loyal to a single retailer, they represent between 55-70 percent of sales in some verticals, according to the Center for Retail Management, Northwestern University. 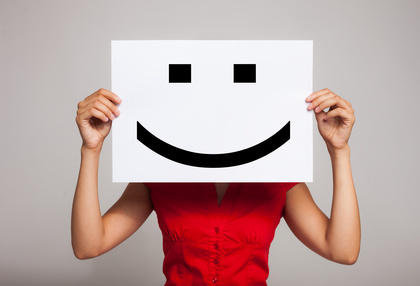 You’ve Improved the Customer Experience, But What About the Agent Experience? In today’s business environment, in which customer expectations are at an all-time high, companies have become obsessed with improving the customer experience—and for good reason. Research has shown that consumers are willing to spend more money with a company that delivers superior service. Sure, customer service is imperative and has become a competitive differentiator, but are companies becoming so fixated on their customers that they’re forgetting about their most important asset—their employees? Does Your Business Have What It Takes to Handle the Multichannel Customer? Gone are the days when a customer’s only option for reaching a company’s customer service department was to pick up the phone and dial an 800 number. 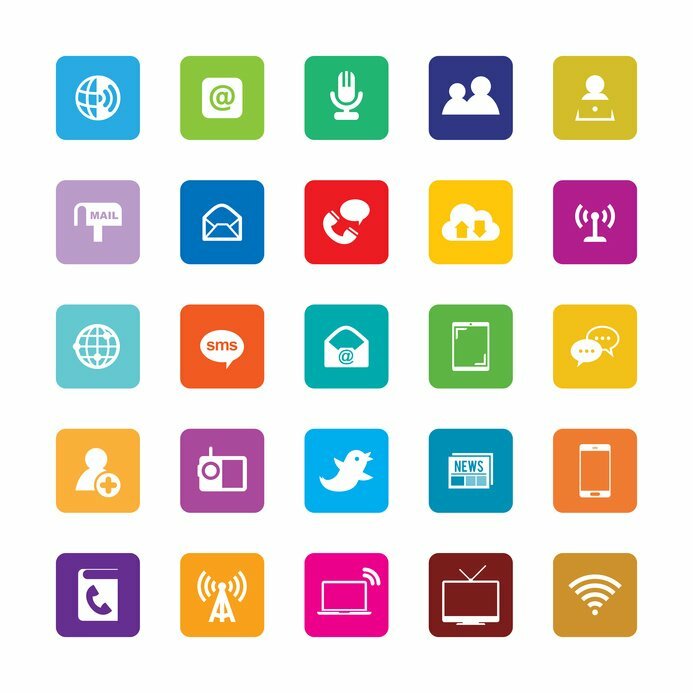 Thanks to the Internet, consumers now have a breadth of communications channels—such as email, live chat, SMS and social media—from which to choose. No two customers are the same; different people prefer different methods of support. According to a survey of 8,000 consumers conducted by Ovum, 52 percent of consumers use three or four communication channels when engaging customer service. While 56 percent of participants still favor traditional phone calls with agents, 44 percent prefer non-voice channels—such as email and social media—as their first choice for customer service.